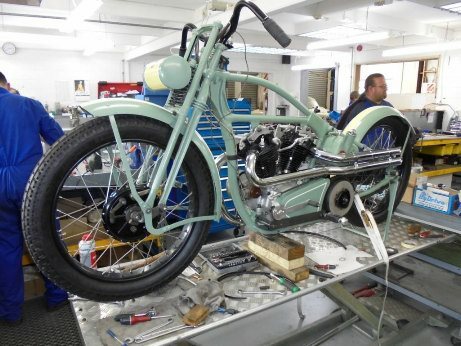 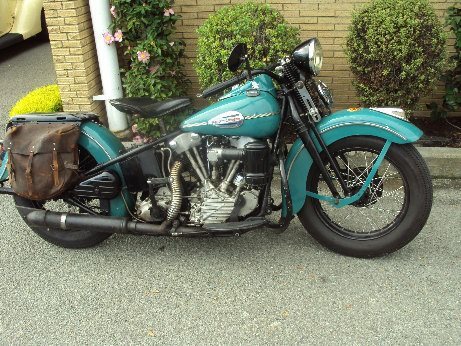 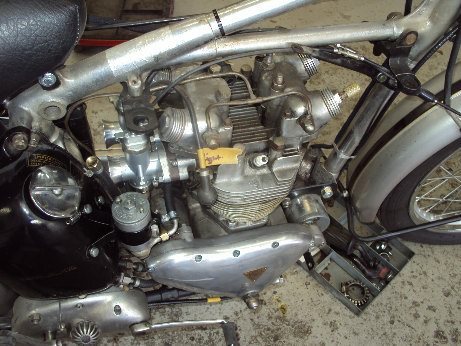 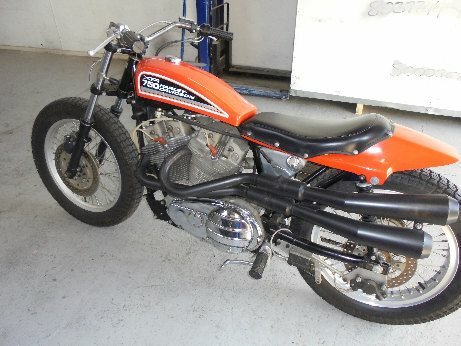 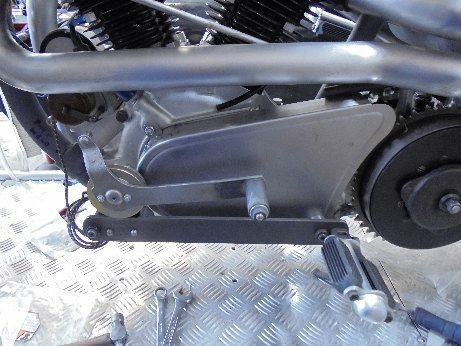 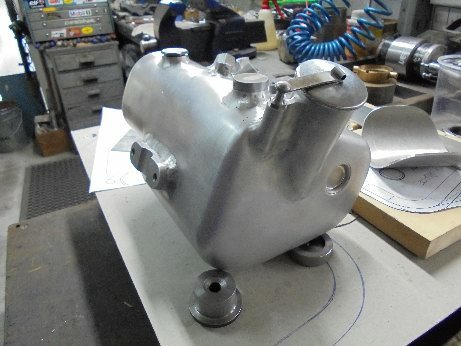 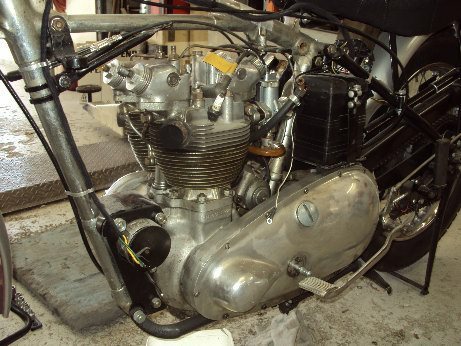 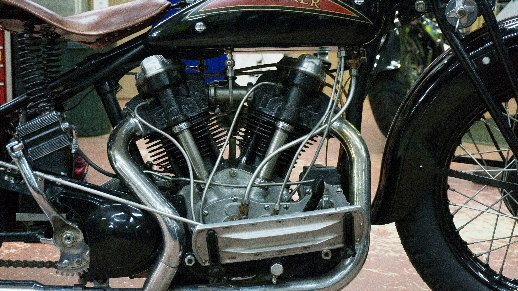 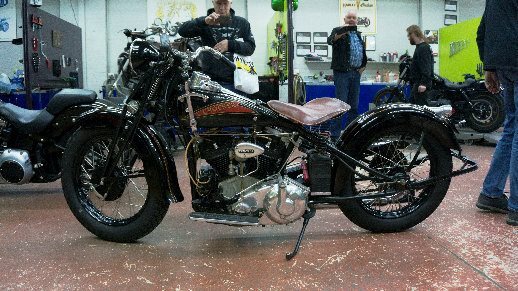 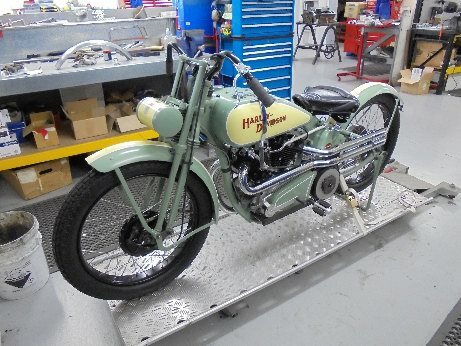 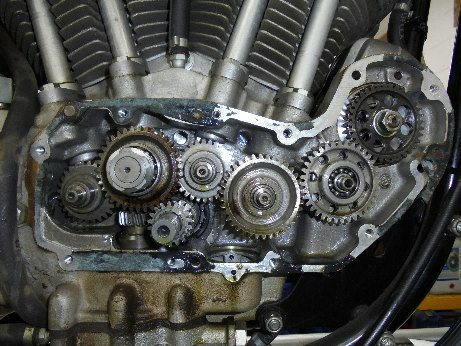 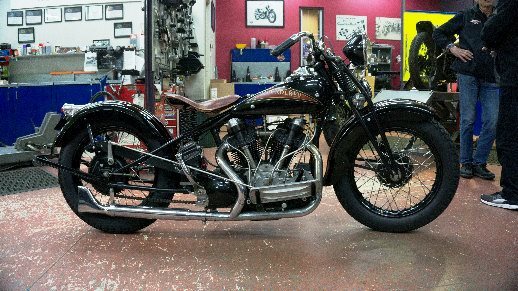 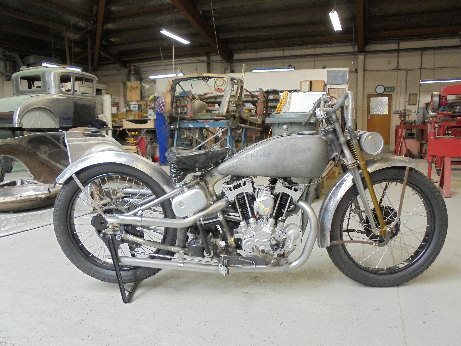 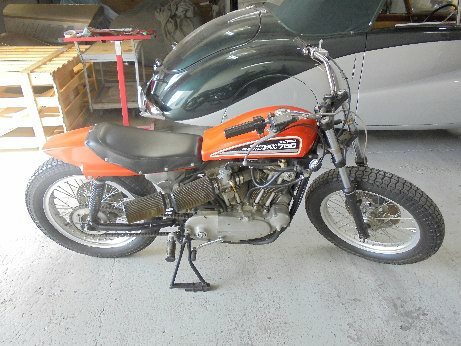 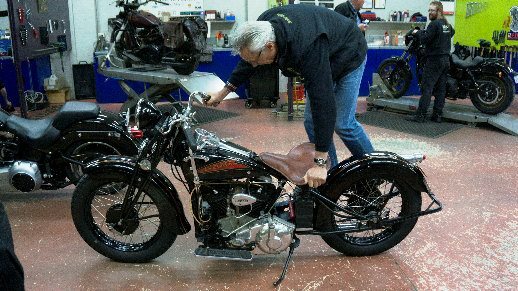 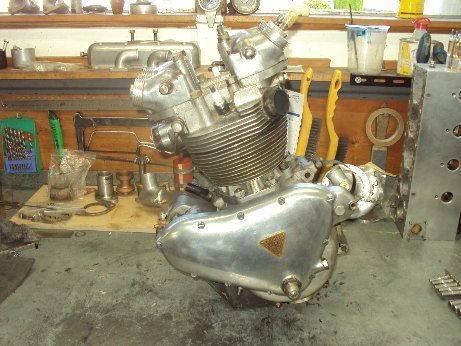 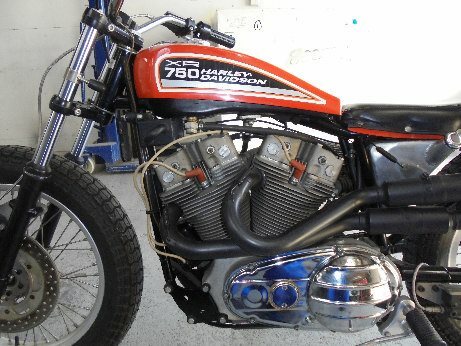 Auto Restorations has extensive experience working on motor cycles of all ages and sizes. 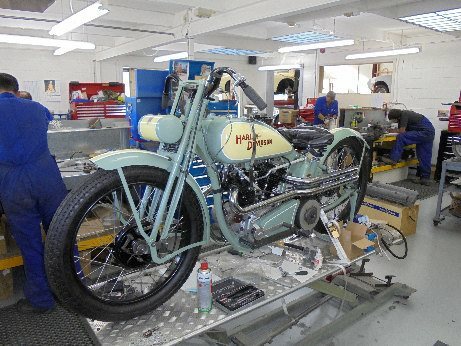 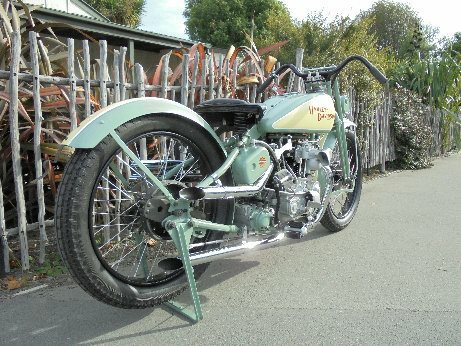 Many of our staff are keen motorcyclist, owning and riding a range of British, European, American and Japanese bikes. 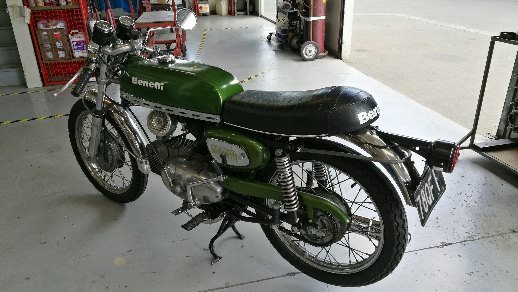 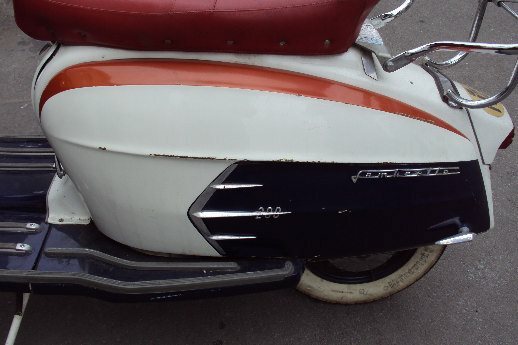 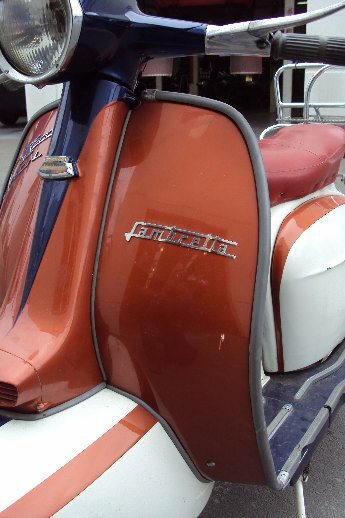 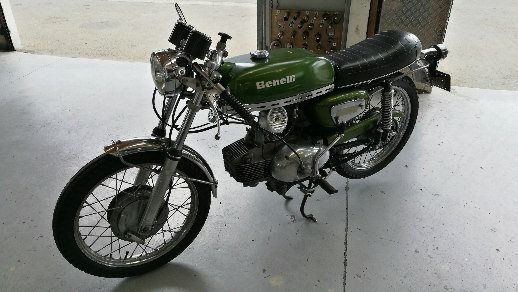 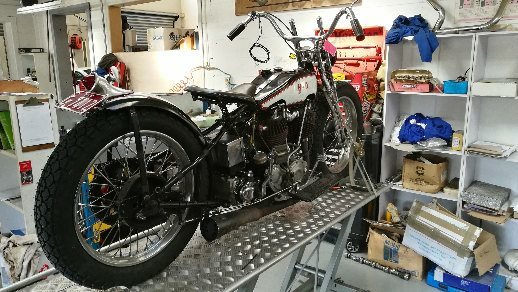 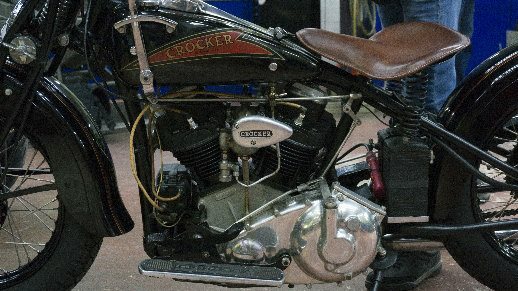 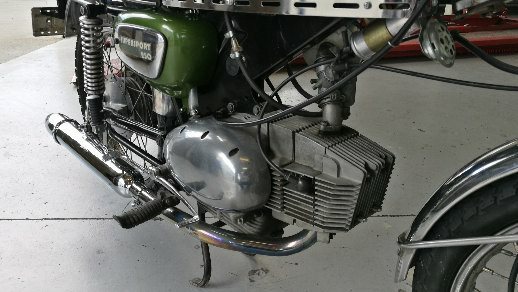 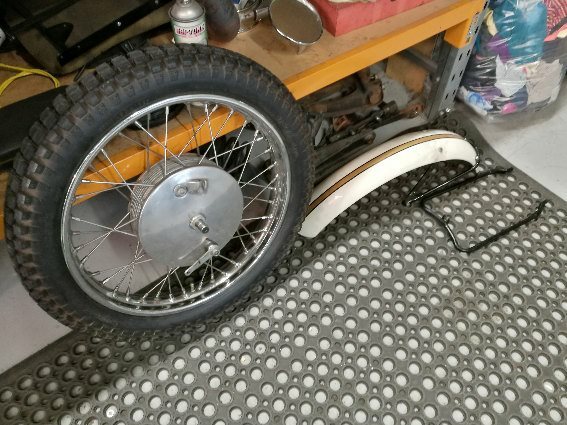 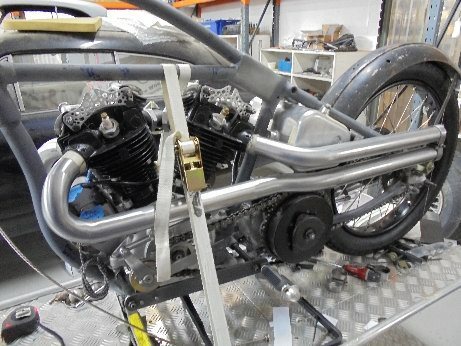 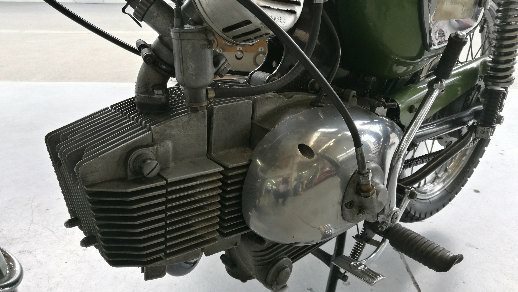 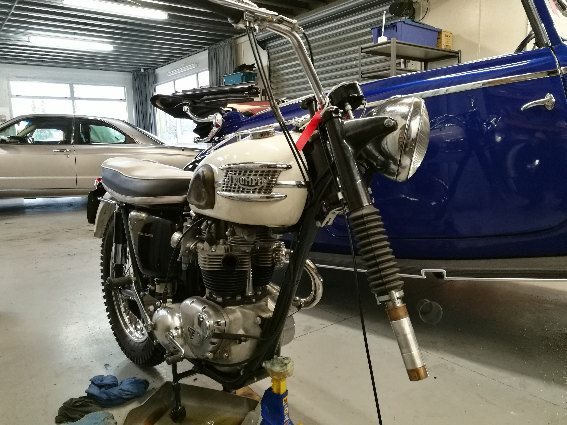 Our skills cover all areas of motor cycle repair, from paint touch ups (Lambretta scooter) to full recreations (Harley Davidson DAR). 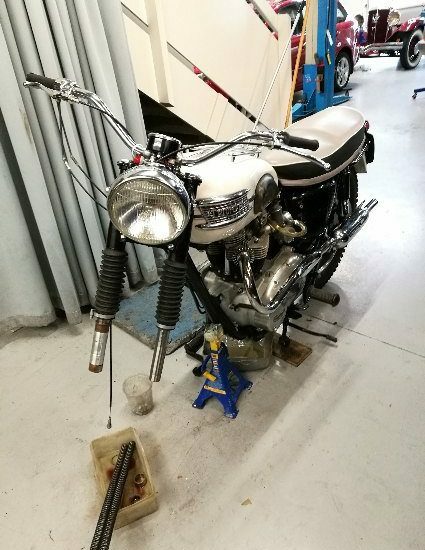 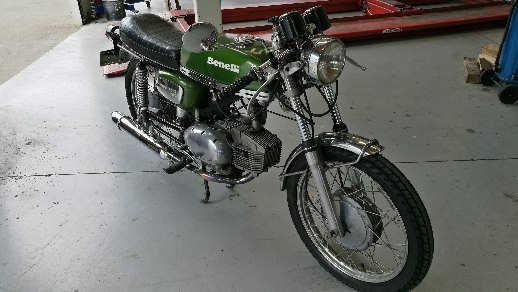 Through their own personal experience our team have a very broad understanding of the idiosyncrasies of all types of motorcycles from Cucciolo to KTM.